Traditionally we have carried out tests with satisfaction, sweet chocolate with sensory taste and without sugar, we want to go forward. In Colombia, cocoa of the highest quality and control is cultivated. In Colombia, due to its natural wealth, exotic food spices are cultivated, the tropics nature is FULL. With these cocoas and natural spices we have developed CHOCOLATE without calories, sweetened with spices that we grow, and flavored with others, achieving exotic chocolates, unique in the world. 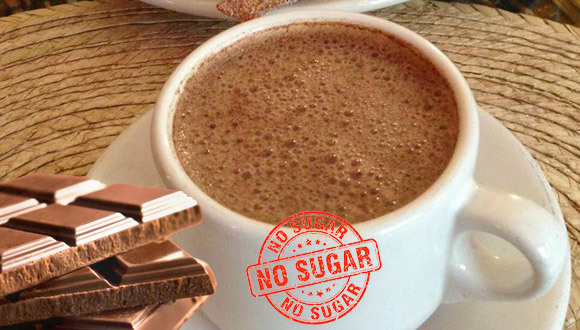 Our idea is to move forward and set up a family micro-enterprise (pilot plan) to show the world that these delicious foods and delicacies no longer impair health; "Chocolate without sugar is almost a reality in the markets." The great impact would be a substantial improvement in the cultivating farms, which under fair trade certifications, would also contribute to the development of farmers, improving their quality of life. I am an enterprising person, with vision in food solutions, but without the capital to continue, that is why we go to good donor hearts .. To take this development forward and take it to the world of the most demanding consumers ..
We are looking for 70,000 USD that we are sure that generous hearts will help us. The compounds of sugar and all its agglomerate, awaken the GULA, that is why it is addictive and with serious consequences on health .. 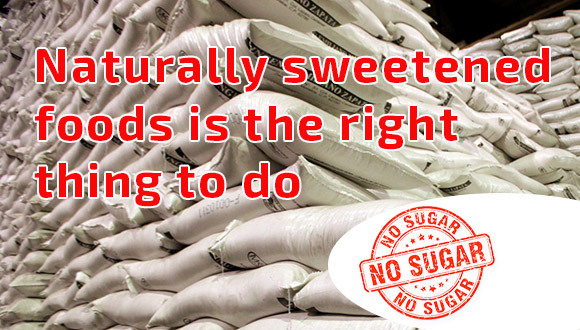 The right thing is the natural sweetener. 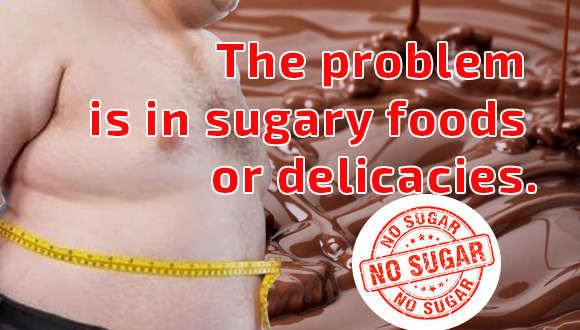 The high contents of sugar in industrialized foods only seek to give a flavor .. so that the client consumes more .. Dependence is generated by TASTE and TASTE .. and the metabolism suffers .. The sweets through nature plants is the right thing . Most of the problems in the human health at cellular and energetic level, this is the industrialized foods. large factories to sustain themselves in the market or earn more .. deteriorate food quality .. their only strategy is to deliver sugary foods .. and this is leading them to elaborate "aberrant" foods that make human beings ill by deteriorating the quality of life . Please DO NOT CONFUSE SUGAR WITH SWEET, IT IS NOT THE SAME SUGAR AS SWEET. The natural sweet without modifications is the correct and appropriate.